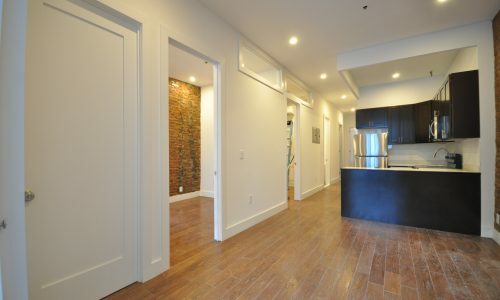 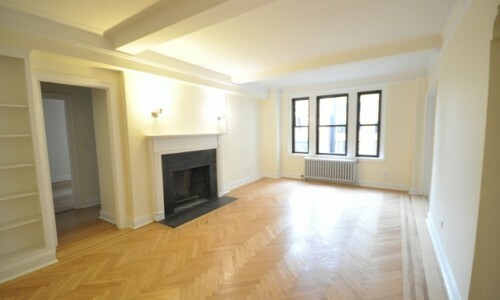 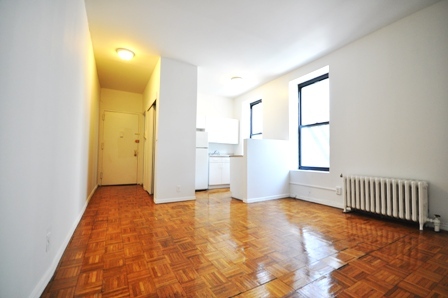 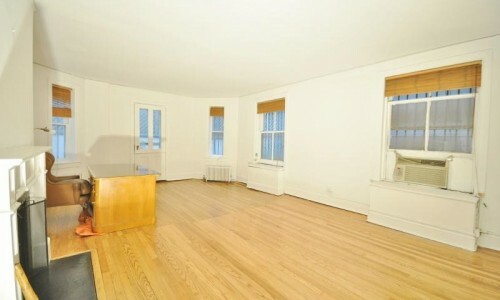 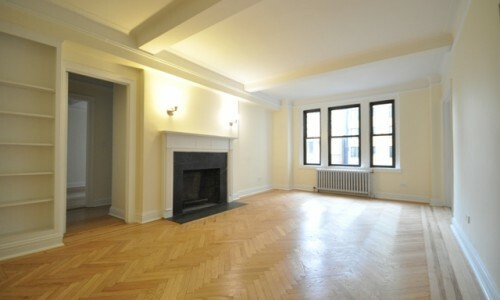 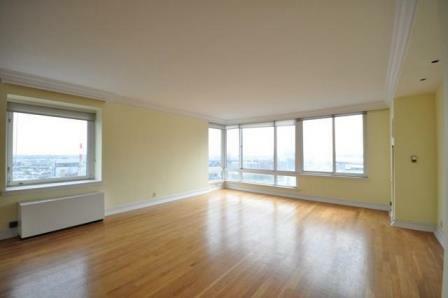 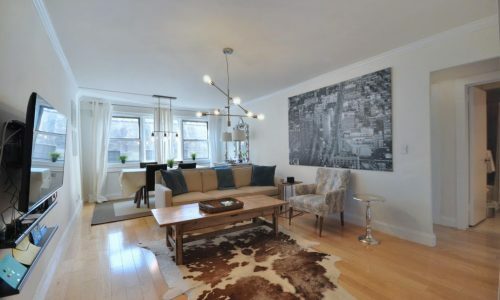 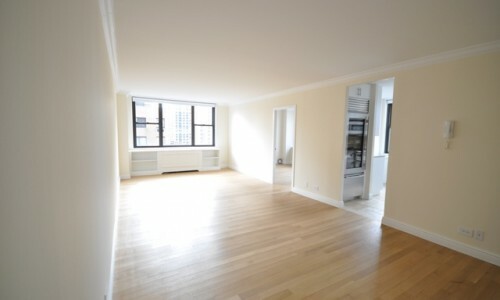 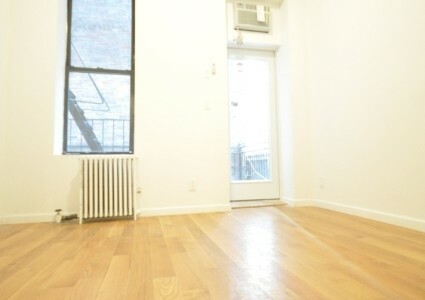 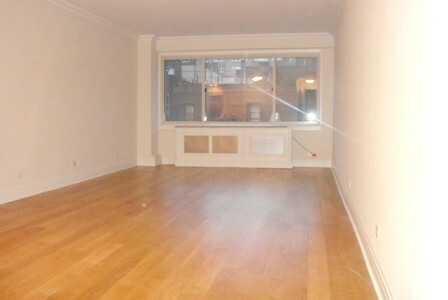 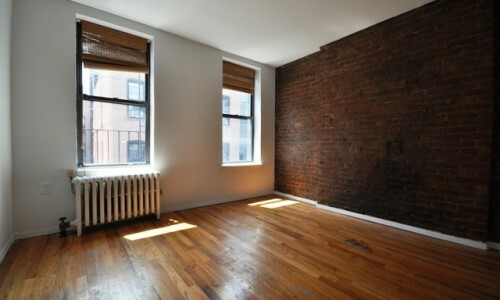 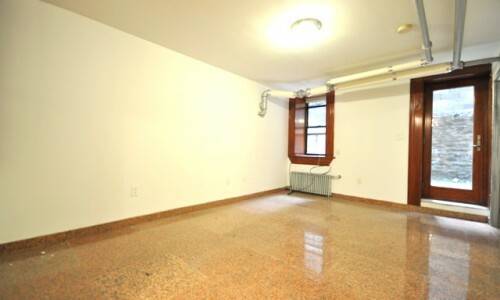 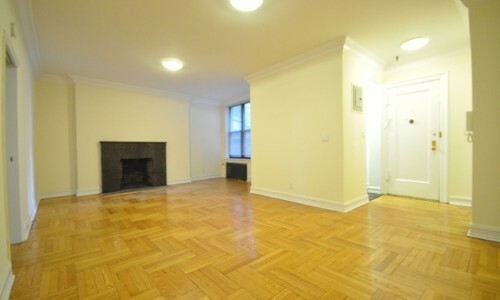 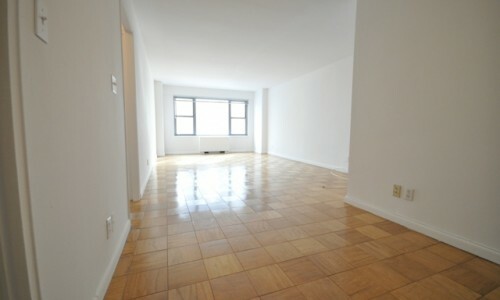 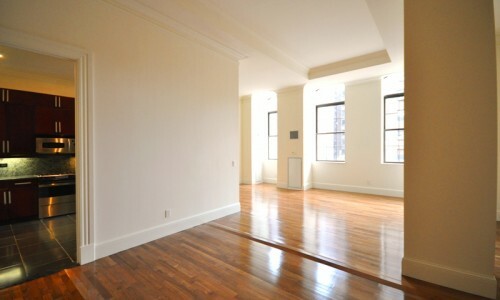 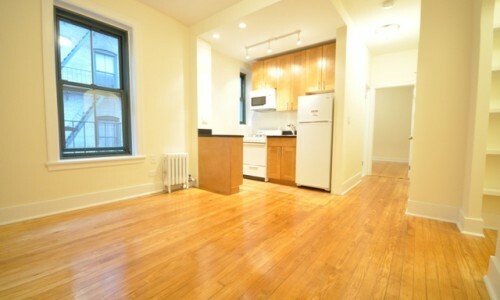 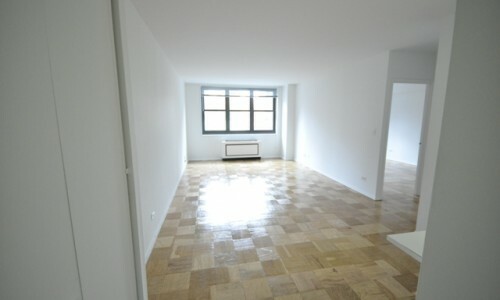 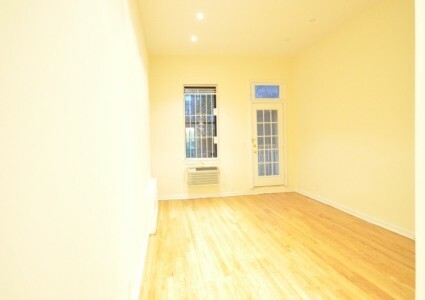 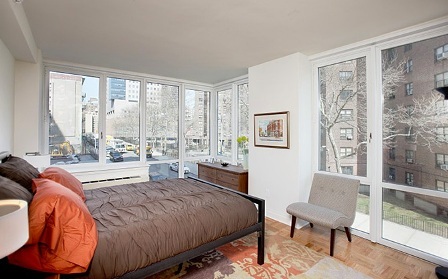 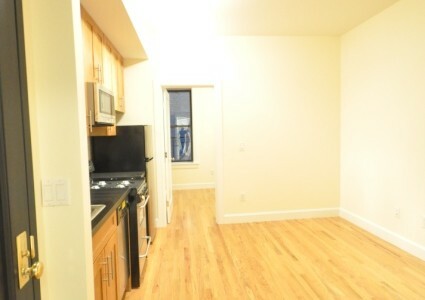 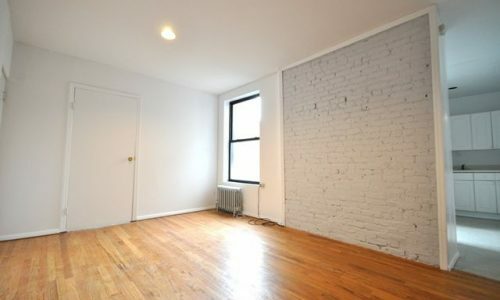 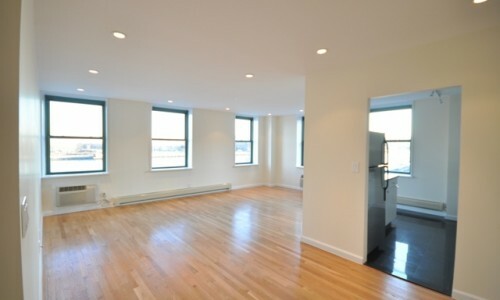 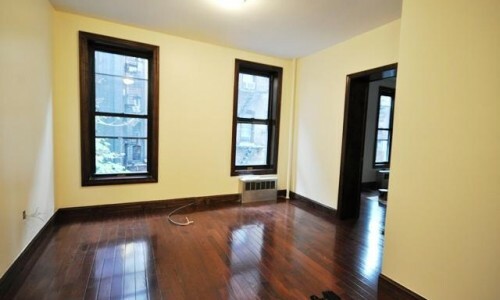 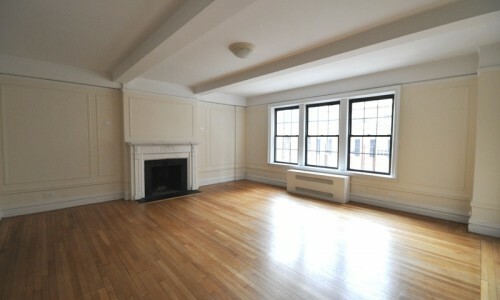 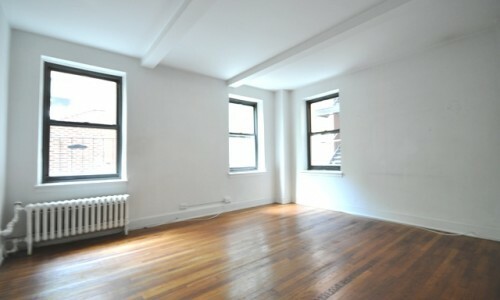 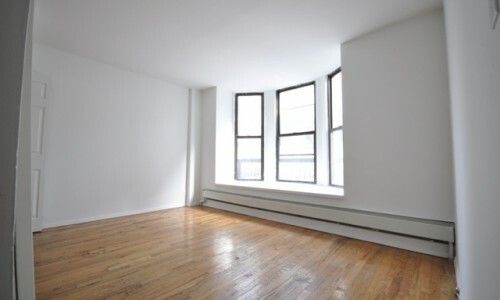 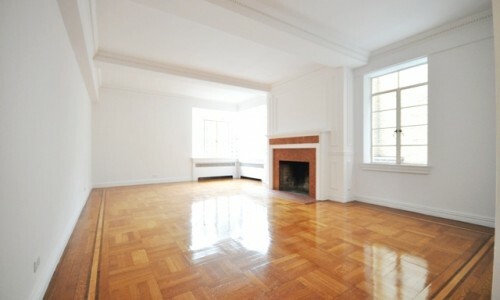 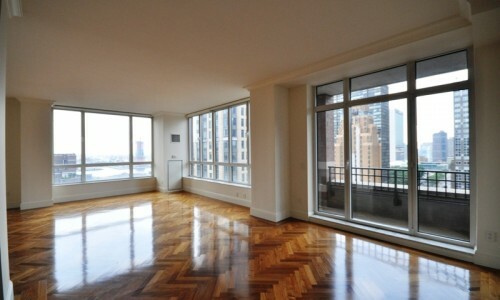 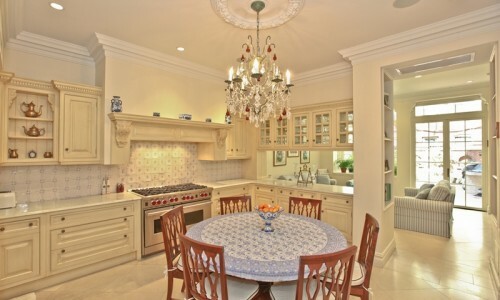 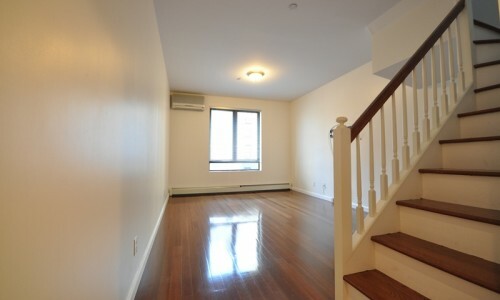 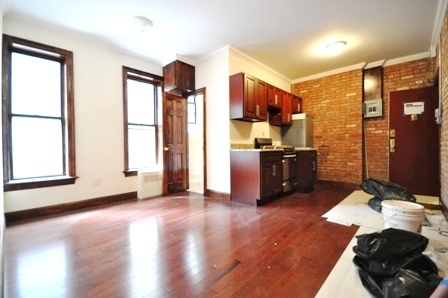 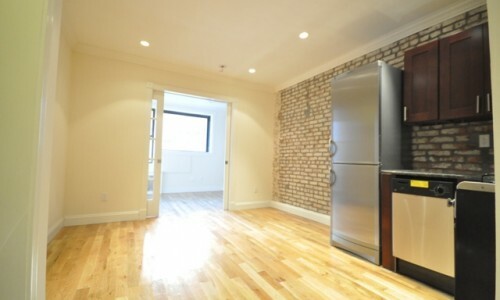 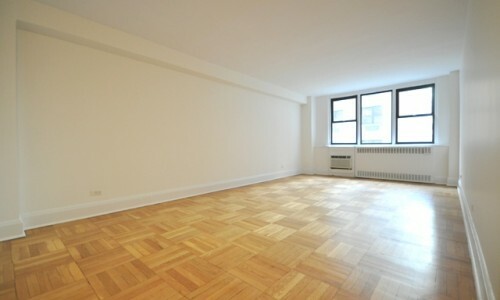 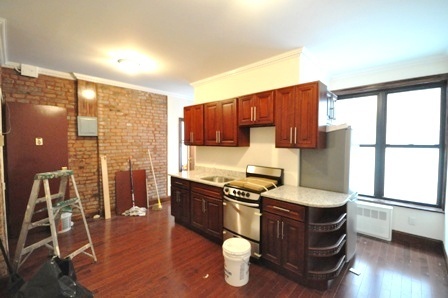 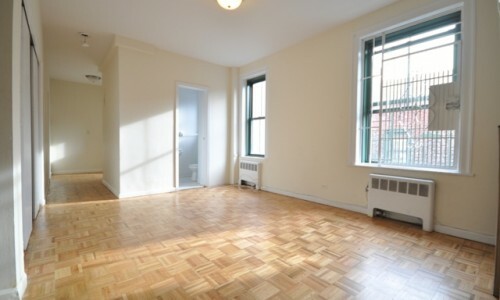 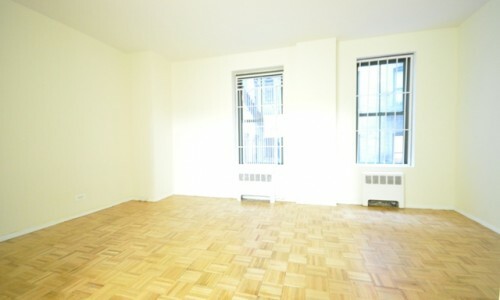 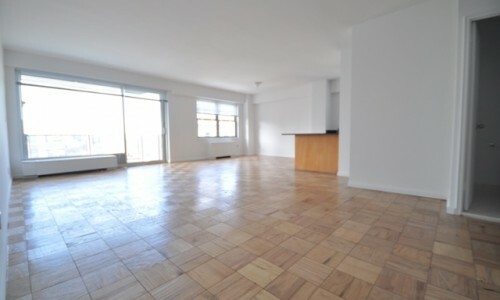 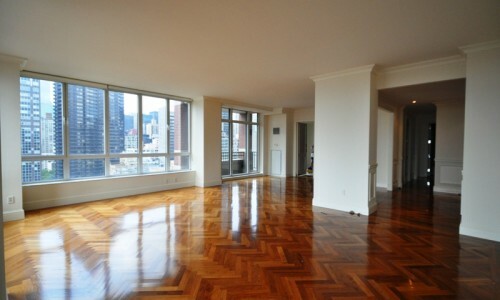 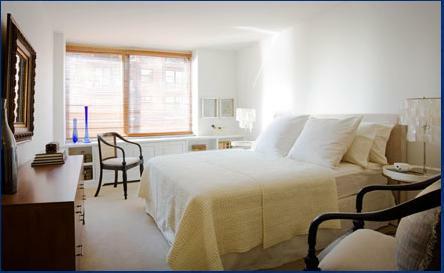 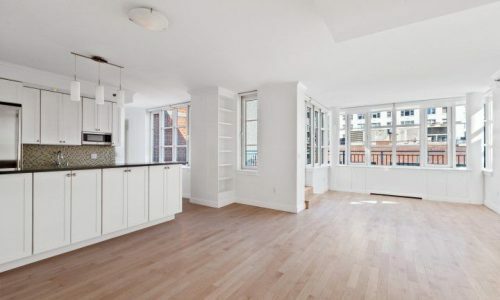 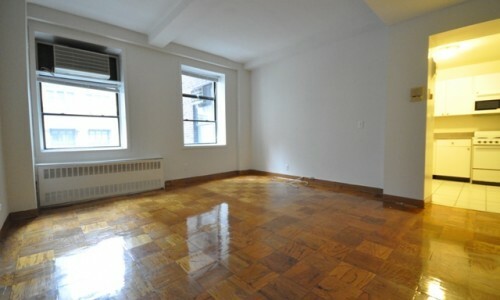 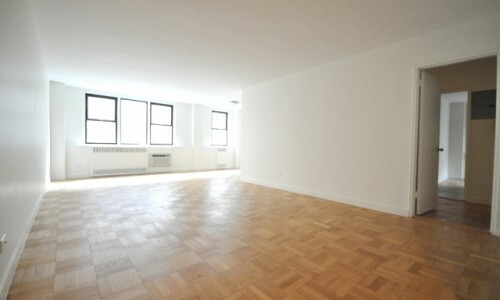 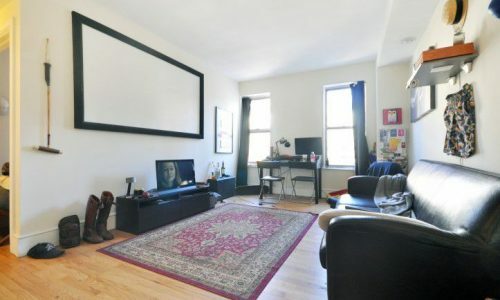 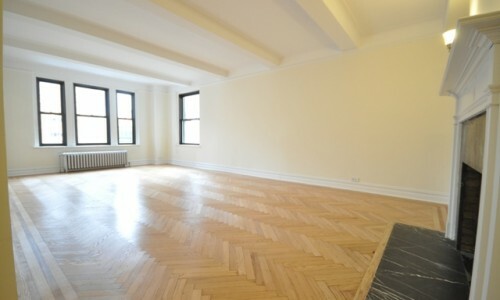 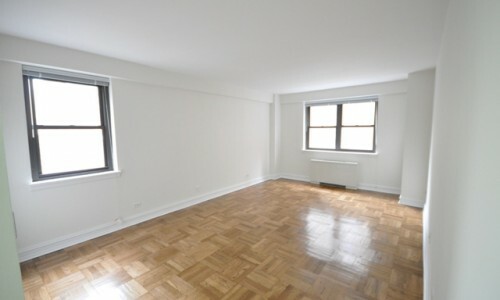 Below you can find a list of Upper East Side apartments for rent. 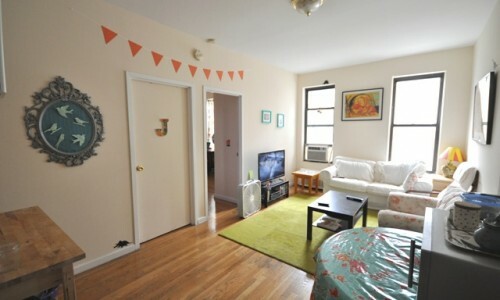 We have access to all types of rentals ranging from studios to five bedroom apartments. 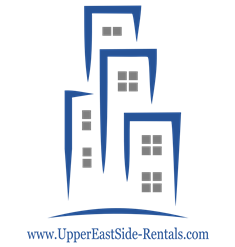 Please note that we do not publish all of our apartment listings our website, so it would be best to contact us for all available listings. 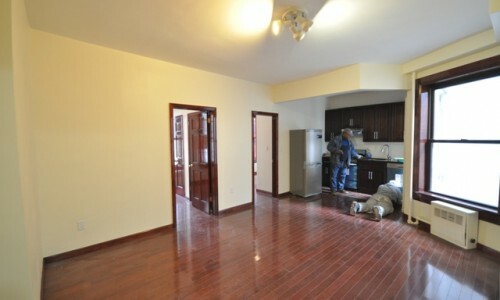 The units listed below are real apartments in buildings that almost always have similar availability. 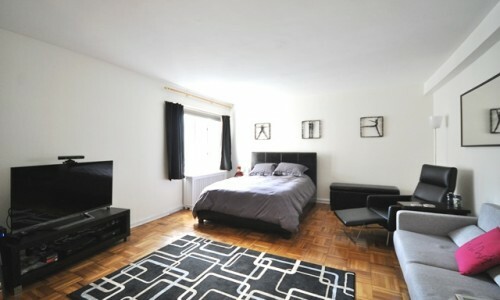 Due to the high volume of turnover in these buildings, along with the similarity in layouts and finishes of apartments, we reuse the same photos and pricing for the same types of apartment. 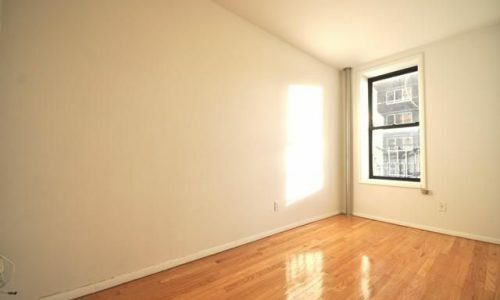 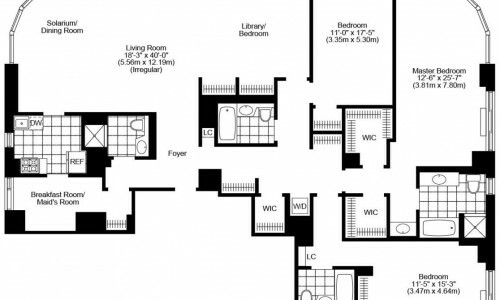 If the unit you are looking at is not available at this time, there is a high probability that another unit in the building that looks exactly like the one you are viewing is available. 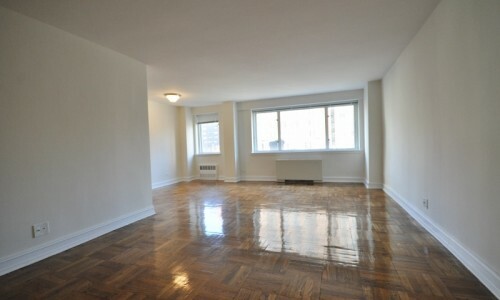 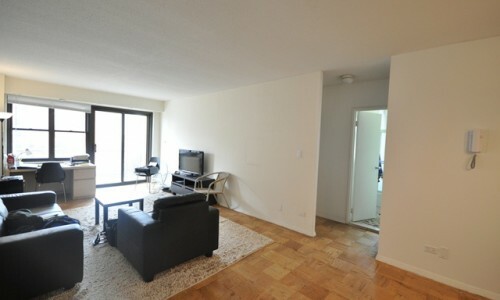 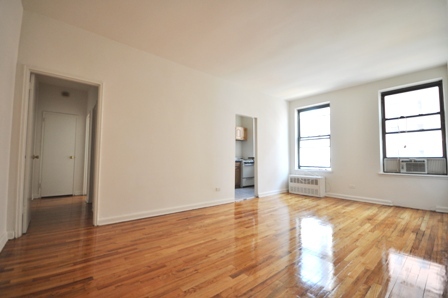 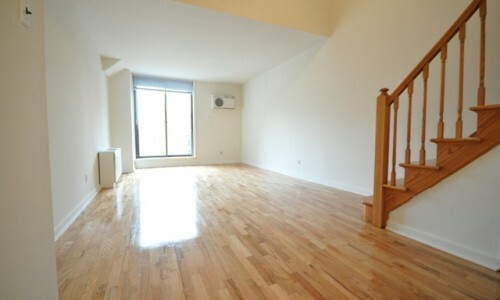 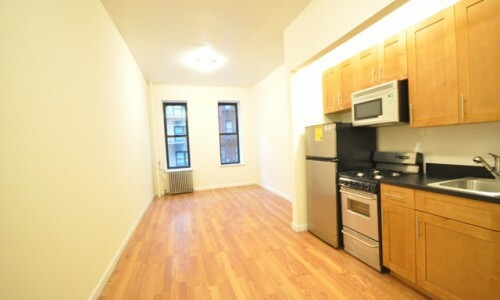 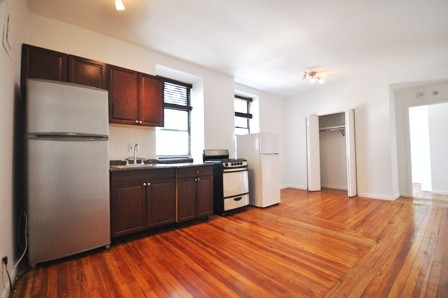 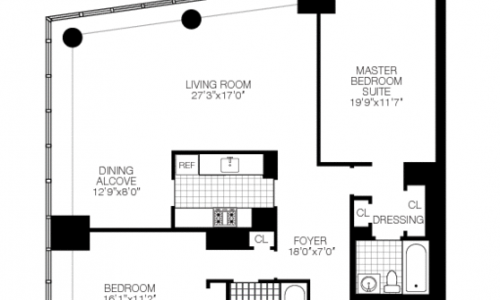 For more information on these apartments and for up to date listings, feel free to reach out to us at (646) 530 8353. 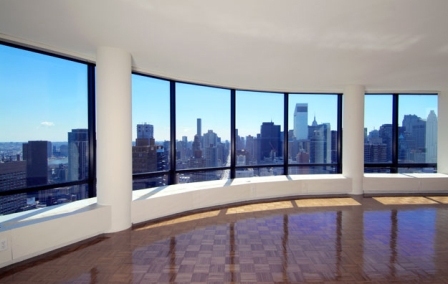 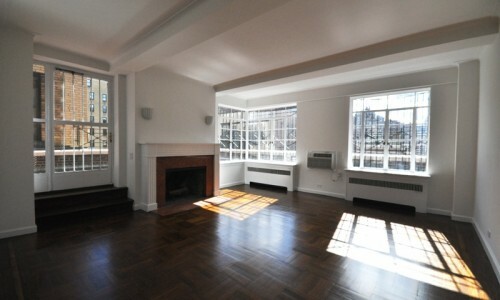 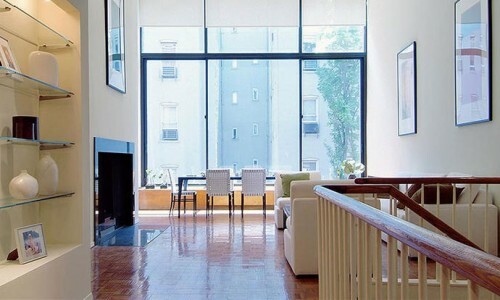 Follow our blog to find Upper East Side buildings that may work for you.